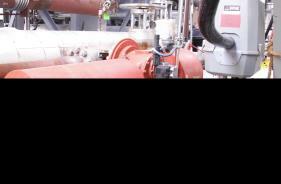 Shutdown calibration and field device installations. New project loop checks, instrument and valve calibration, custom SS tubing runs. DEQ / EPA / FDA third party accepted calibrations for food, influent / effluent flow meters as well as various emmission measurements. Vacation and long term staffing assistance. Scheduled periodic repeat technical calibrations. Scott Safety fixed gas Field Service Center. Calibration of most styles of area gas sensor / systems and hand held personal monitors. Krohne Factory Field Service Provider. Also calibrate Foxboro, Rosemount, E+H, Sparling and other meters. 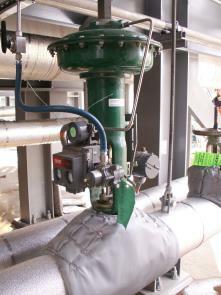 Temperature; 32 to 1,200 degrees F.
Valve, actuator and positioner calibrations and check out. Fixed sensor and portable gas sensor repairs.